It's the deadliest game of "capture the flag" ever - but this time, the flag is a Covenant religious leader! The Prophets are a leadership caste, and the Covenant looks to them with awe and reverence. To kill a Prophet would only increase Covenant hostilities with humanity - but to capture one could lead to a truce. Enter Master Chief and the Spartans! But even with upgraded armor and new tech, can Master Chief stop a Covenant invasion armada 700 ships strong? 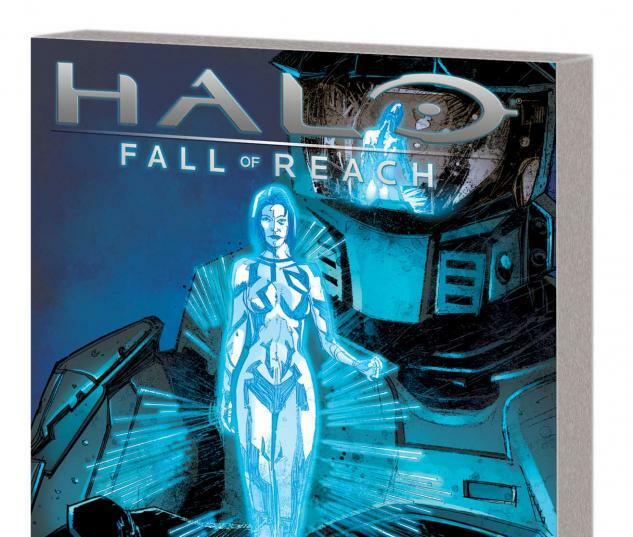 And if the Spartans fall, will the Covenant's next target be Earth? 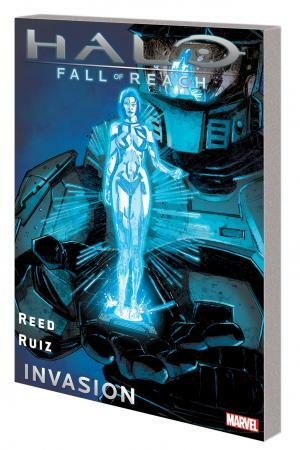 Halo: Fall of Reach - Invasion continues the adaptation of Eric Nylund's novel Halo: The Fall of Reach, based on the international video game sensation Halo! 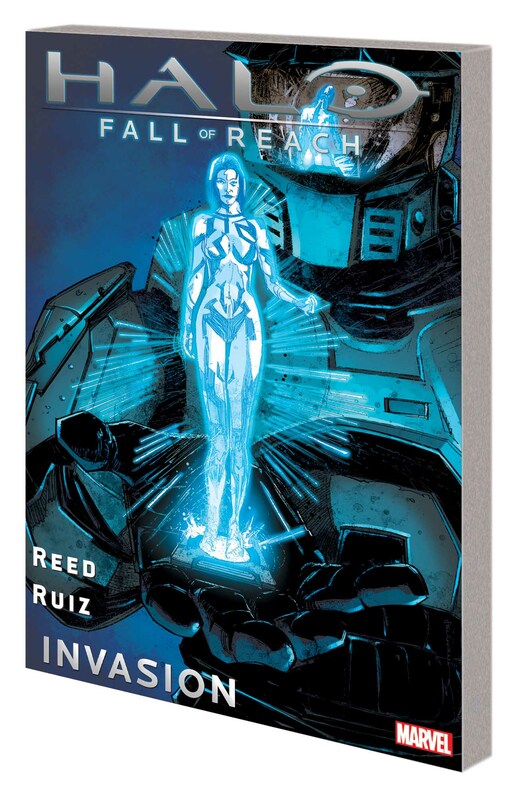 Collecting HALO: FALL OF REACH - INVASION #1-4.